Portland commissioners are trying to enact a progressive agenda, but activists in council chambers are yelling at them to focus more on police reform and homelessness. With supporters of liberal causes pitted against one another, who wins? And we’ll touch on the Northwest’s role in the stalled effort to repeal Obamacare. 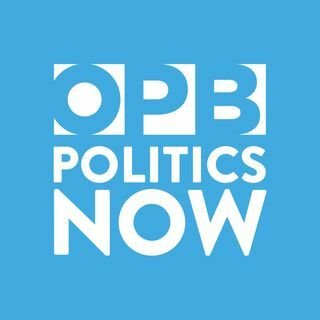 Host Julie Sabatier talks with OPB news director Anna Griffin and senior political reporter Jeff Mapes.